Natan Won Best Backpiece at NH Convention! Mike was nice enough to make it out the show in order to enter the contests and was rewarded for his efforts with a shiny new plaque. 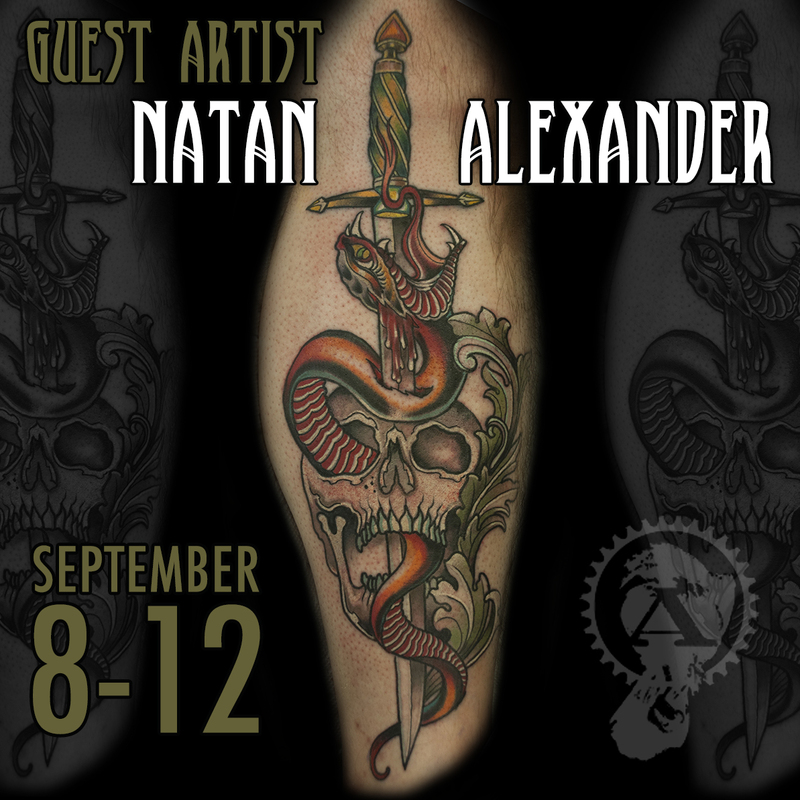 Natan is booking about a month out for large, custom work, but does have scattered availabilities for consults. Make sure to call or email to start planning your custom piece with him today!